Let’s face it. Woman dig men with beards and there is definitely the “Cool Factor” in having a thick beard. The thicker the beard the better but maintaining your beard to look fresh is key. 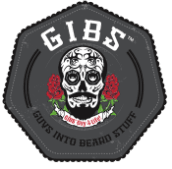 Gibs Grooming the makers of Gibs Beard Oil have just released their new Black Cognac Beard Balm-Aid. 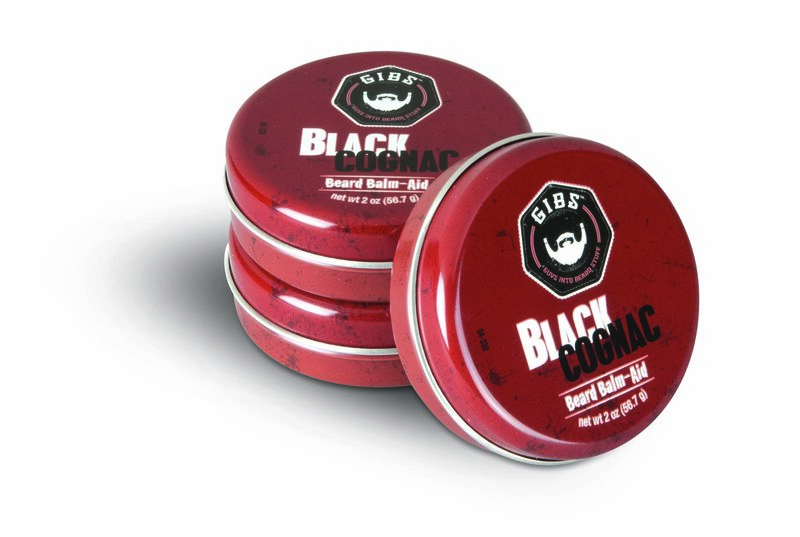 Black Cognac Beard Balm-Aid acts as a balm and pomade all in one. It keeps your beard smooth, in place and has key ingredients such as Shea Butter, Coconut Oil and Coco Butter to keep your beard moist and healthy. With hints of cognac, bergamot, black carnation and musk, you won’t want to forget to slip Black Cognac into your grooming toolbox.